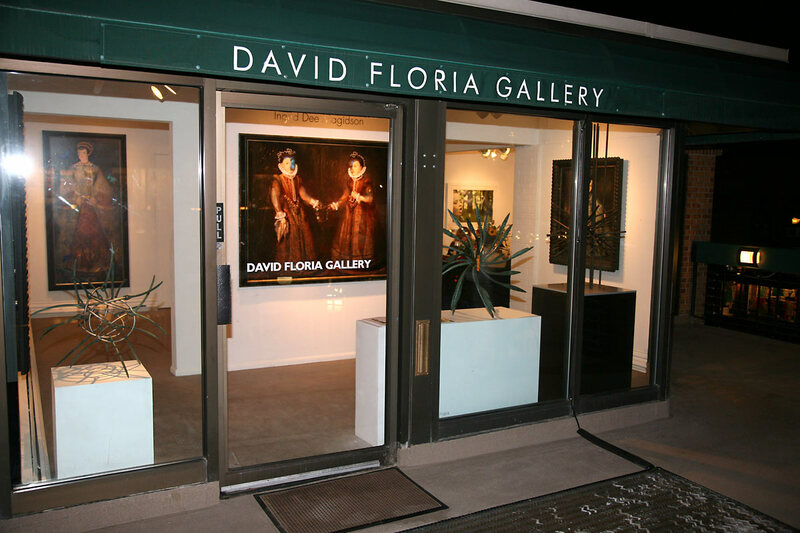 Thank you for making the exhibition at David Floria Gallery a great success. The exhibition will come down today, and the the many sold works will be shipped to their new homes. What an exciting time for art! Thank you David. 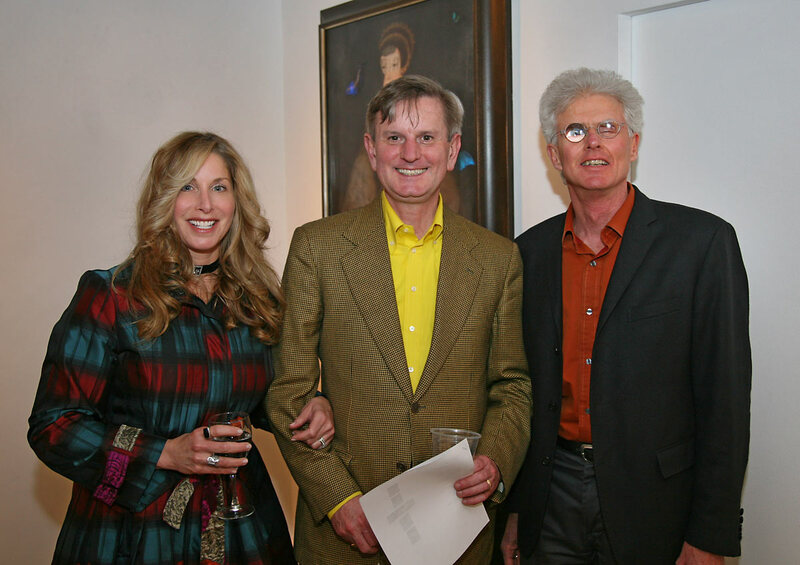 This entry was posted in Art, David Floria Gallery Aspen. Bookmark the permalink.